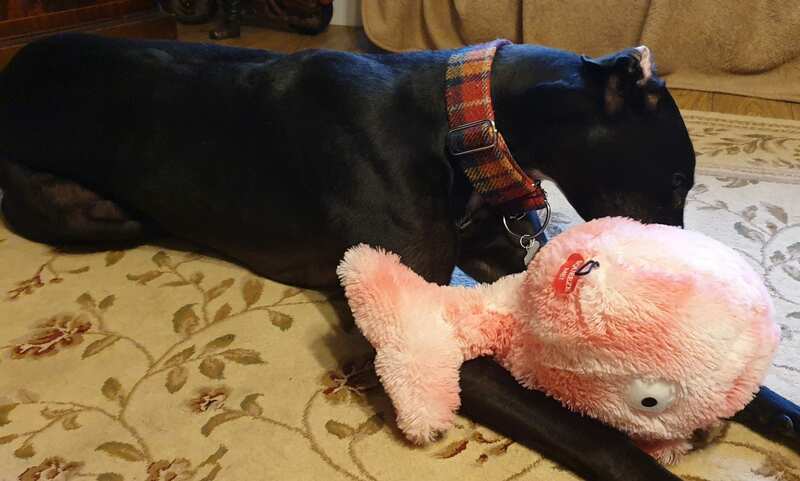 This wonderful Gor Pets Giant Tortoise and Giant Whale toys have been approved by Bingo! 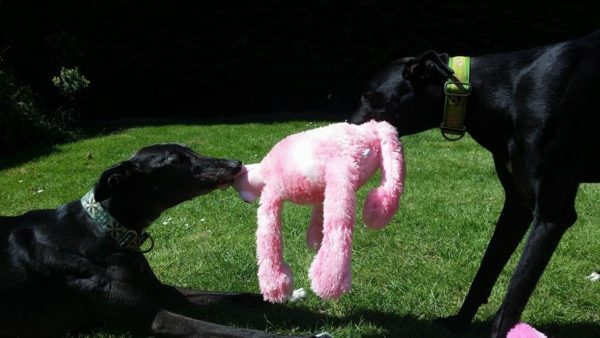 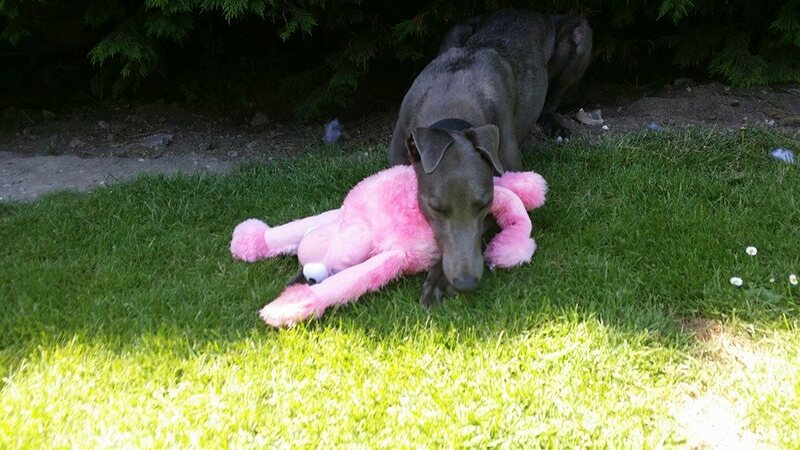 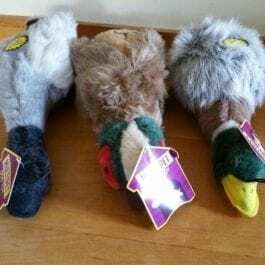 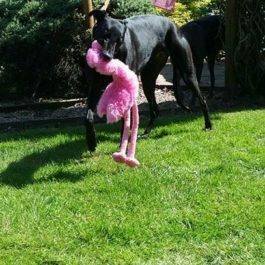 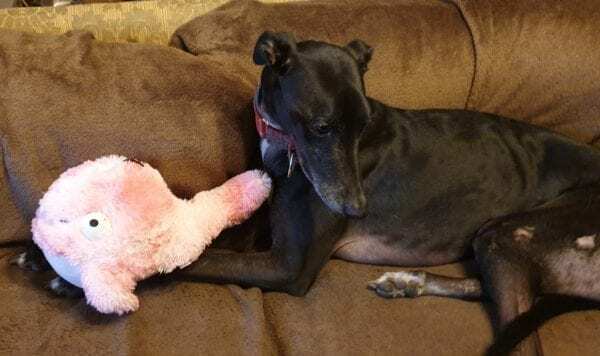 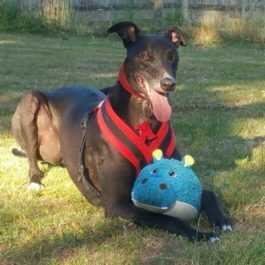 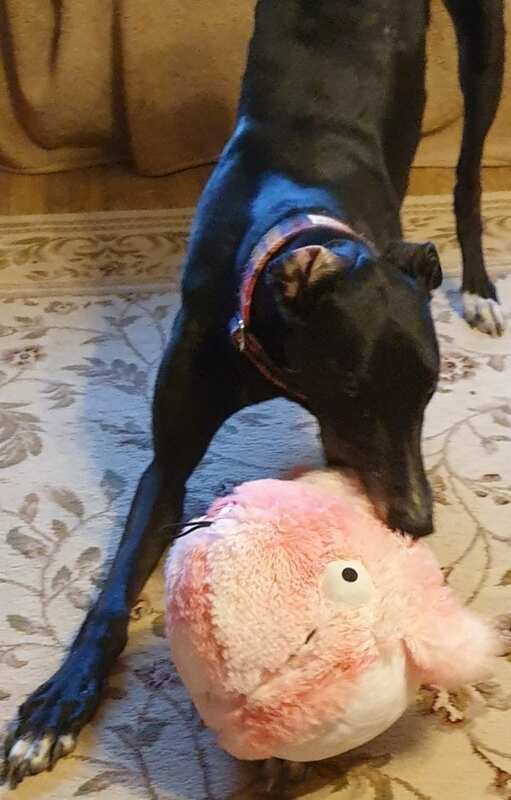 All our toys are tested by the dogs before we decide to stock them in the shop – greyhounds and lurchers like different types of toys to most regular dogs and they all loved the tortoise and whales because they are all cuddly and very cute. 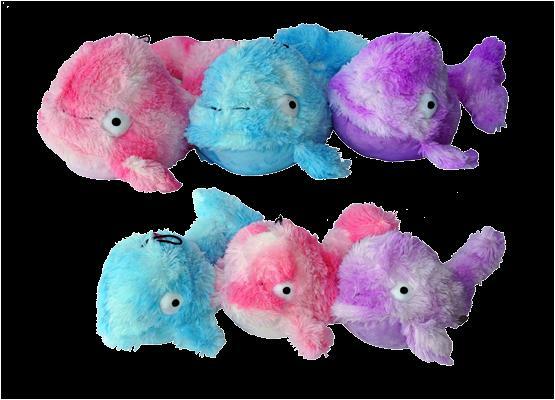 Both the whale and the tortoise are great of playing and cuddling – they are made of a very soft plush fabric and filled with hollow fibre.